Many high-end smartphones and tablets have support for USB On-the-Go. USB On-the-Go (OTG) is a technology for portable devices to host a connection to USB accessories. A USB OTG adapter is necessary for the host device to recognize the connection to the accessory and change to "USB host." Transfer files to OTG , Allow you to connect to most USB Flash Drive, Mouse, Keyboard and some digital cameras etc. Supports Android 4.2 kitkat or newer version Support external keyboard..Compatible with Samsung Galaxy series Note series Lg series HTC series Sony and more android devices etc. Note: Phone/tablet device must have USB On-the-Go feature. Note: USB hard drives without separate power cable does not have enough power to start up. The SanDisk Ultra Dual USB Drive makes it easy to transfer files between mobile devices**, and to free up more space for more of your favourite multimedia content. 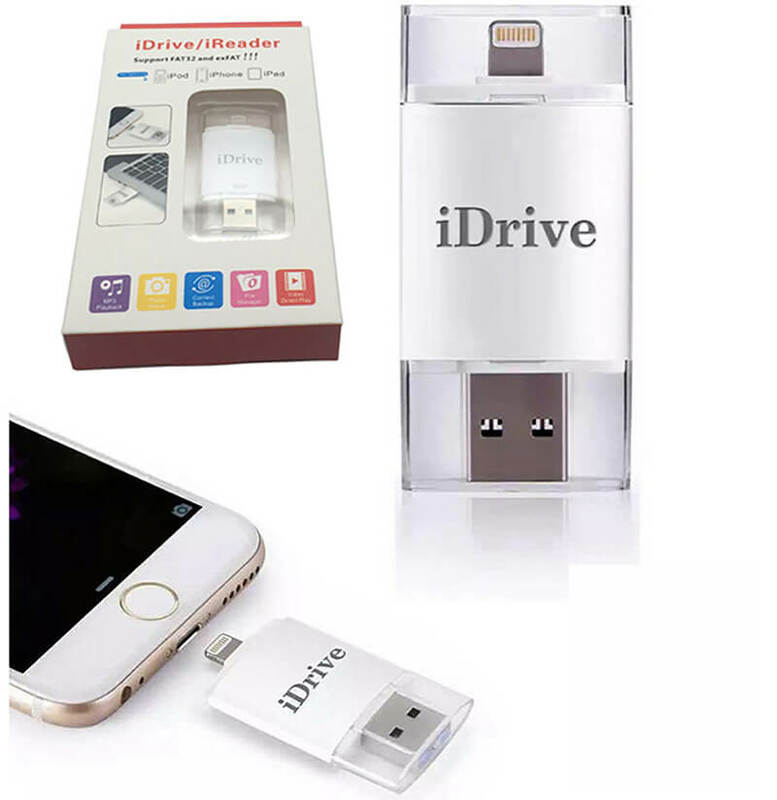 The drive acts as additional storage for your Android smartphone, tablet, PC or Mac computer, you can have your favourite files always with you. 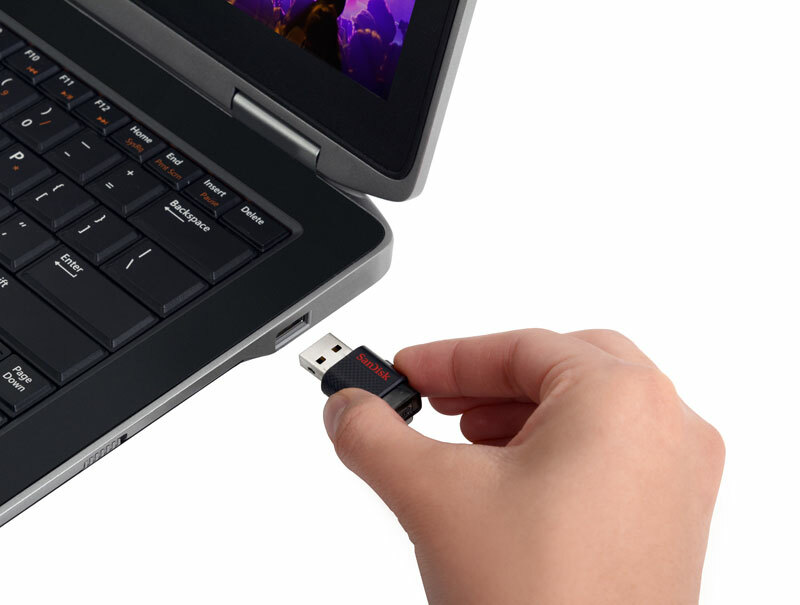 The SanDisk Ultra Dual USB Drive couldn't be easier to use. 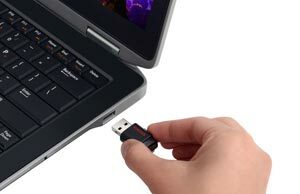 It comes with two connectors – a micro-USB and a USB 2.0 – neatly placed, one at each end of the Drive. 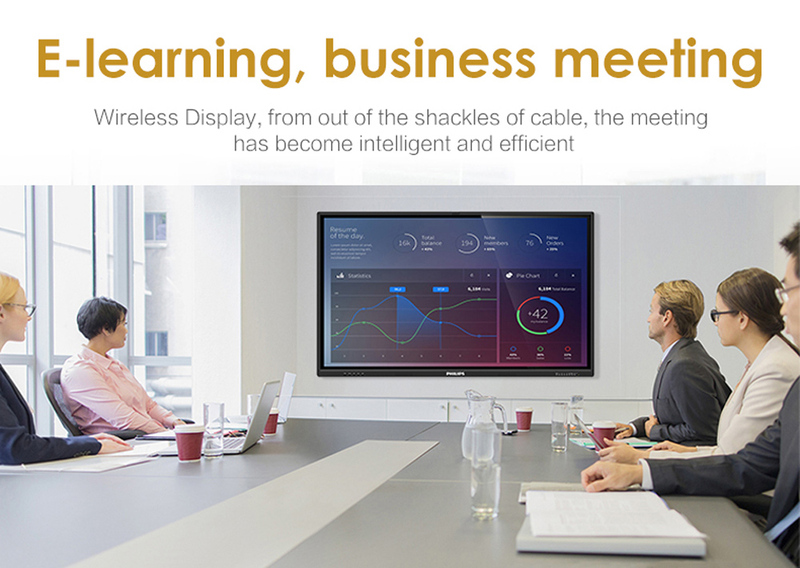 There’s no need to worry about finding the right cables to connect to your devices, or for a wireless connection, internet access to the cloud, batteries or email capabilities. 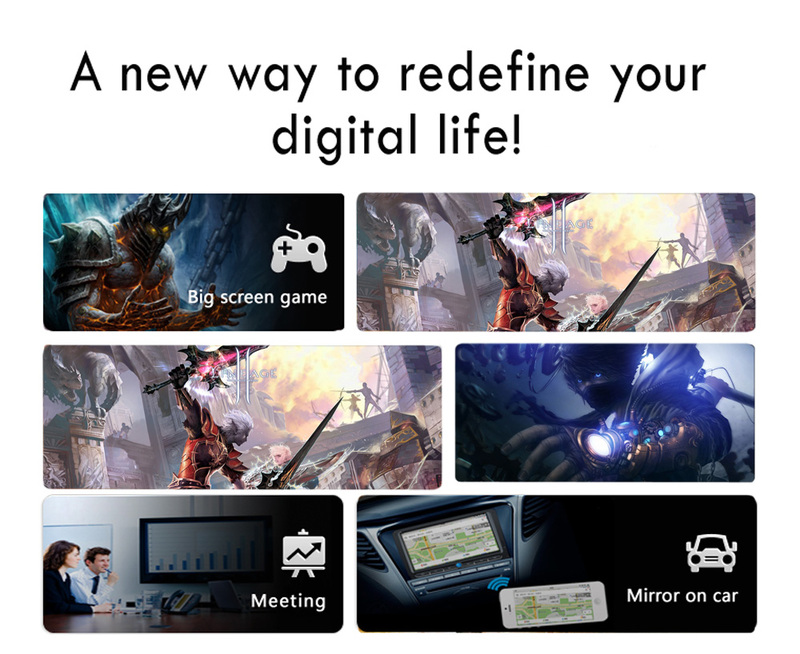 Manage files and back-up content with ease with SanDisk Memory Zone App! The San Disk Ultra Dual USB Drive has a micro-USB connector at one end, a USB 2.0 connector at the other. 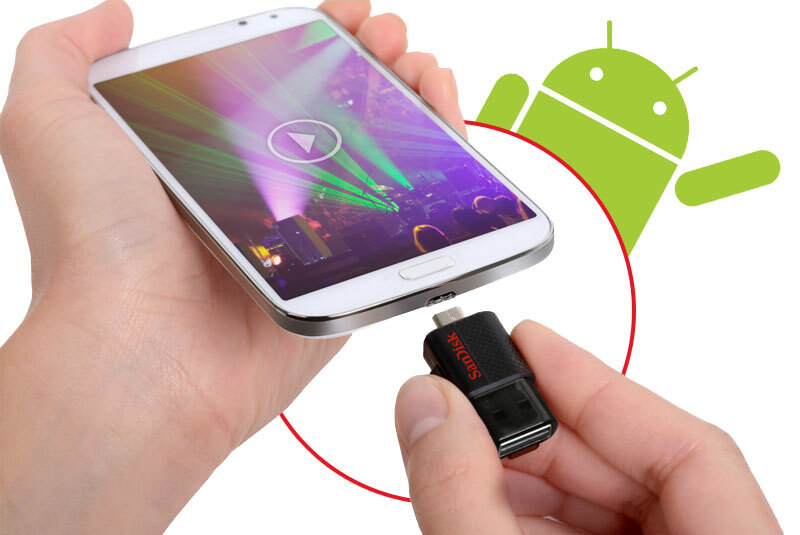 To transfer your favourite files, simply plug one end into your Android smartphone or tablet and start transferring up to 16GB of the music, videos, photos and other files you want to move. If you want to keep your files handy, SanDisk Ultra Dual USB Drives have plenty of room for loads of photos, tracks, videos or even massive work files ready for using and sharing. With the San Disk Ultra Dual USB Drive, looking after your content is straightforward. The San Disk Memory Zone app, available on Google Play, lets you organise files stored on internal and external phone memory for management, viewing, copying and backup. The San Disk Ultra Dual USB Drive is small enough to slip into your pocket so you can carry it around with you, listening to more music, sharing more videos and photos, and watching HD movies – without worrying about filling up your phone’s memory. You can count on your San Disk Ultra Dual USB Drive to store your important files. San Disk develops and engineers its USB Flash Drives to maximise reliability, and the Drive also includes a five year warranty for extra peace of mind. Trust in SanDisk reliability: All SanDisk products are constructed to the highest standards and rigorously tested, so you can be confident in the outstanding quality, performance and reliability of every SanDisk product. **Requires host device with On The Go (OTG) compatibility. 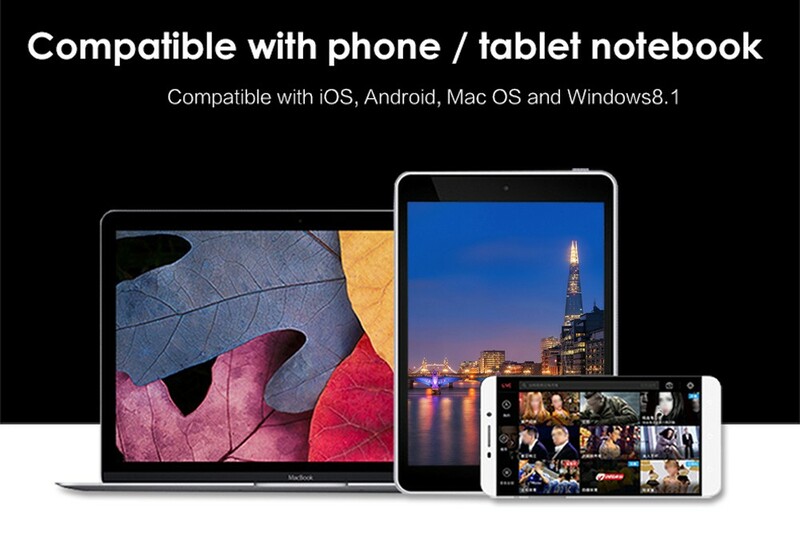 The only thre way storage device between iOS and Mac/PC and Android any Devise. Ideal for adding extra storage to your iOS devices. Easy data transfer, built-in MicroSD card slot, just insert a memory card into istick Drive and plug it into your Apple device or your computer to start data transfer. 2.Manage all your files directly on the iOS Device, such as create, copy, move, delete, rename, open in etc. 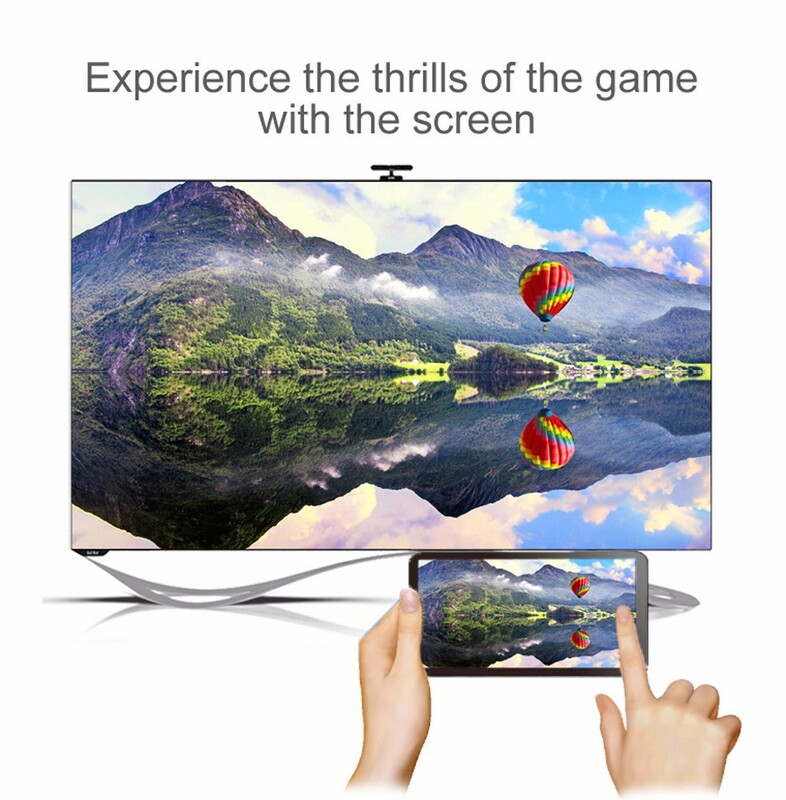 H.264 video up to 720p, 30 frames per second, Main profile level 3.1 with AAC-LC audio up to 160 Kbps, 480kHz, stereo audio in.M4v.Mp4,Mov file formats. Step4:Run the " iflashdevice " App. 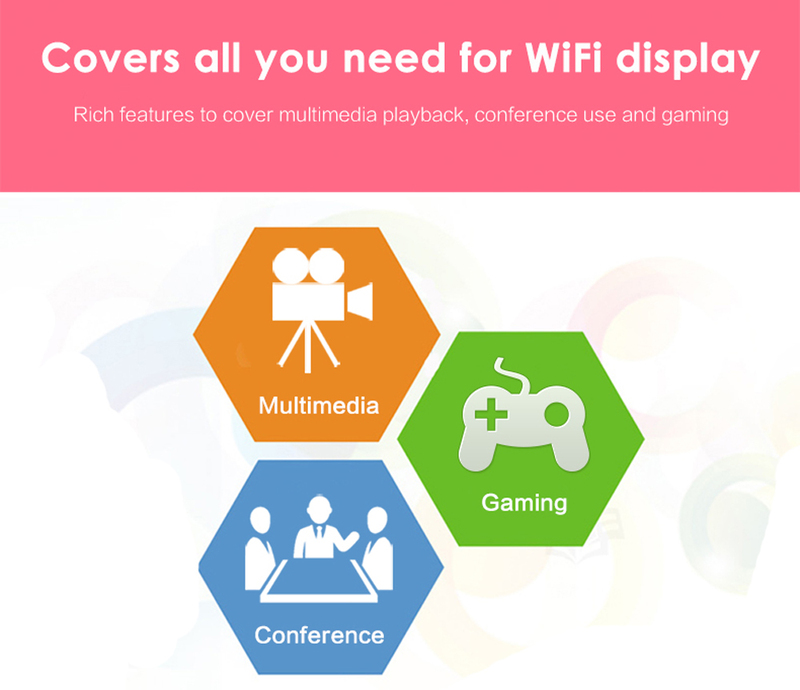 All Android phone support OTG function. 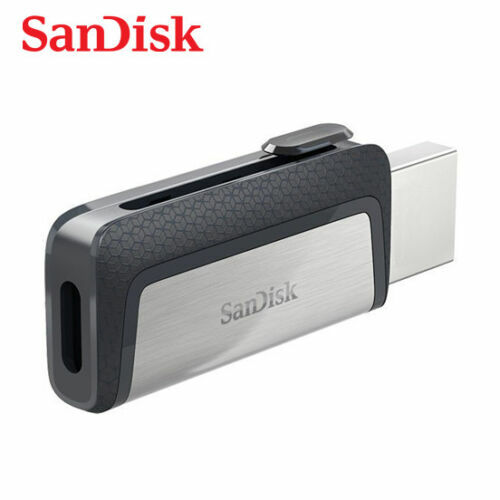 The flash drive comes with access to SanDisk Memory Zone app for Android (available on Google Play) (3) for easier file management and backup. 100 % returnable within 14 days — no questions asked!!! Kingston’s DataTraveler microDuo Flash drives provide additional storage in a small, convenient form factor for tablets and smartphones that support the USB OTG (On-The-Go) functionality. The USB OTG standard allows mobile devices to directly connect to supported USB devices. With smartphones and tablets recording HD video and taking higher resolution photos, space on these devices gets used up faster than ever. DTDUO Flash drives let users move files, photos, videos and more — without plugging into a PC to offload or backup content. Sharing large files between mobile devices is easier than using online cloud services, and there’s no need for a cable to transfer data between the device and a PC. DataTraveler microDuo Flash drives are backed by a five-year warranty, free technical support and legendary Kingston® reliability. 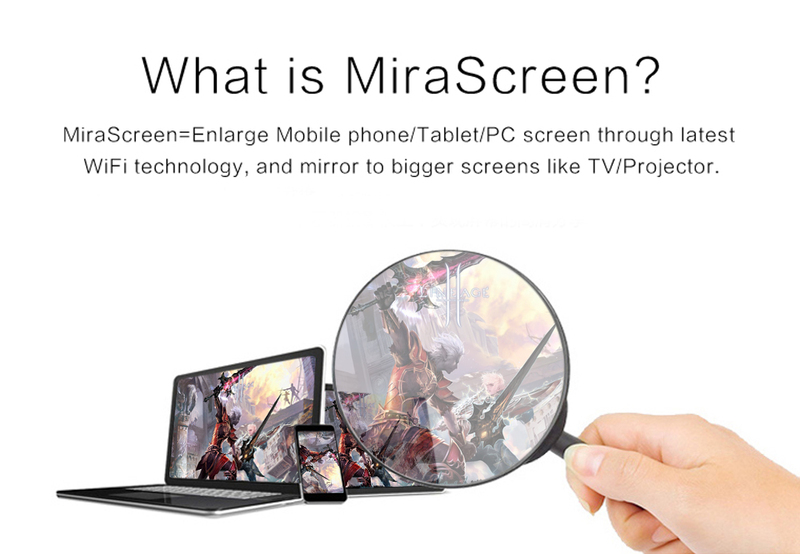 Operating system : Android 4.2 or later , as the HOST interfaces , Only support for OTG function smart phones and tablet . supports PC operating systems : fOR Windows 2000,2003, XP, Vista, 7, 8, 10, Mac 10.45 or more above and Linux 2.4 operating system . 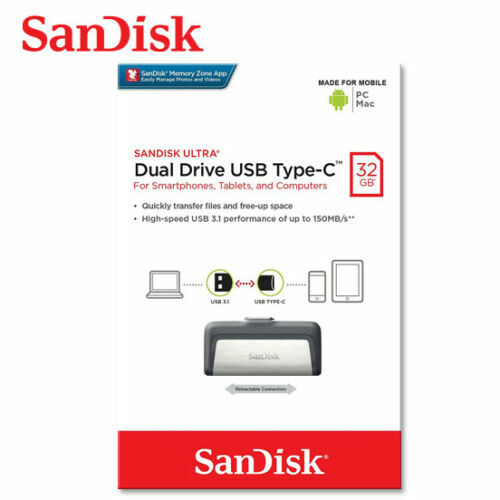 Easily transfer files from your Android smartphone or tablet³ to your PC or Mac computer using the SanDisk Ultra Dual USB Drive. This handy USB drive features a micro-USB connector on one side and a USB 3.0 connector on the other, making it easy to free up space for photos, videos, songs or other files on your phone or tablet. 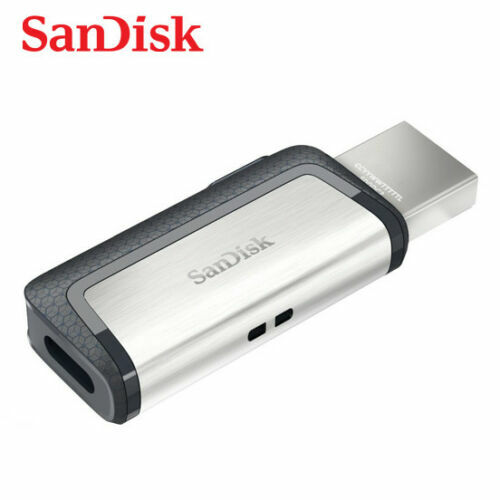 Simply plug the SanDisk Ultra Dual USB Drive into your phone or tablet's micro-USB port², and the drive will be detected automatically, allowing you to move content. Organise and back up files with the SanDisk Memory Zone app* and enjoy a file storage capacity of up to 64GB¹. Easily free up space on your Android tablet or smartphone with the micro-USB connector. Features a USB 3.0 connector on one side and a micro-USB connector on the other side. Available online through the Google Play Store, the SanDisk Memory Zone app makes it simple to manage, organise and back up files stored in your Android phone's internal and external memory and transfer them to your SanDisk Ultra Dual USB Drive. With up to 64GB¹ of storage capacity, the SanDisk Ultra Dual USB Drive has enough space to store all the videos and photos you capture with your smartphone or tablet. Use it to back up your digital photo or music collection, transfer files to your PC or Mac computer, or free up space on your smartphone or tablet. This USB drive is compatible with PCs running Windows XP, Windows 7, Windows 8 or Mac computers running Mac OS 10.6. It is automatically detected when it is connected to a compatible smartphone or tablet computer³. The drive measures 35 by 17.5 by 9.8 millimetres (L x W x H) and has an internal storage capacity of up to 64GB¹. Choosing the right capacity very much depends on the type of file you want to store. Full HD** videos, for instance, take up much more room than a simple snapshot. Music files vary in size depending on the format they're saved in. To help you make the right selection, the matrix on the right uses typical file sizes to illustrate how much each capacity is likely to store. ¹1GB=1,000,000,000 bytes. Actual user storage less. ²Approximations: results will vary based on file size, resolution, compression, bit rate, content, host device, pre-loaded files and other factors. ³Requires host device with On The Go (OTG) compatibility. 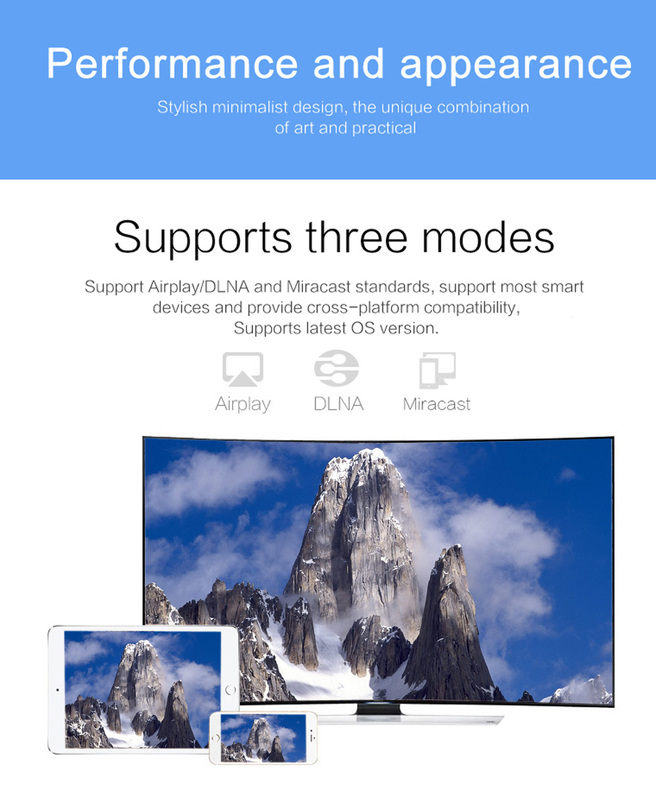 **HD (1280 x 720) support may vary based on host device, file attributes and other factors. The Ultra Dual Drive is compatible with these devices. The only two way storage device between iOS and Mac/PC. Works with iOS 6.0 version or above. Allows you to copy, swap, download, save and backup files on your Apple devices directly to your computer. Supports videos, movies, MTV,photos, etc. Simply insert into the i-FlashDrive and plug it into your Apple device or your computer to start data transfer. Step3:Run the " iStick "